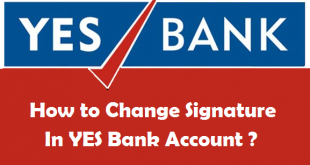 How to Change your Signature in YES Bank Account ? 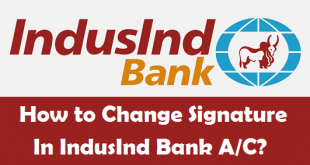 How to Change your Signature in IndusInd Bank Account ? 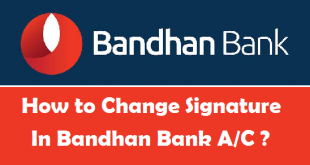 How to Change your Signature in Bandhan Bank Account ? 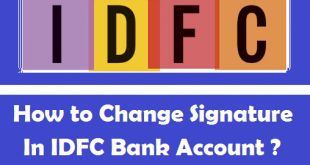 How to Change your Signature in IDFC Bank Account ? 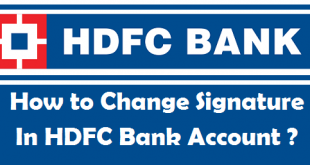 How to Change your Signature in HDFC Bank Account ? 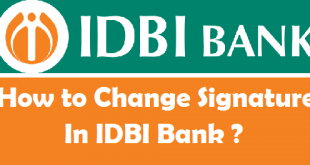 How to Change your Signature in IDBI Bank Account ? 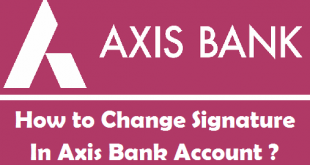 How to Change your Signature in Axis Bank Account ? 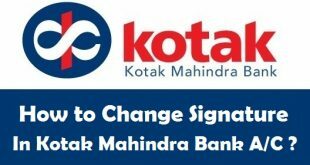 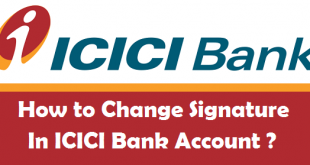 How to Change your Signature in ICICI Bank Account ? 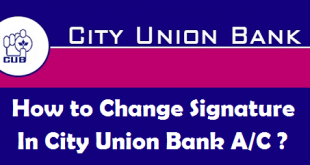 How to Change your Signature in City Union Bank Account ?